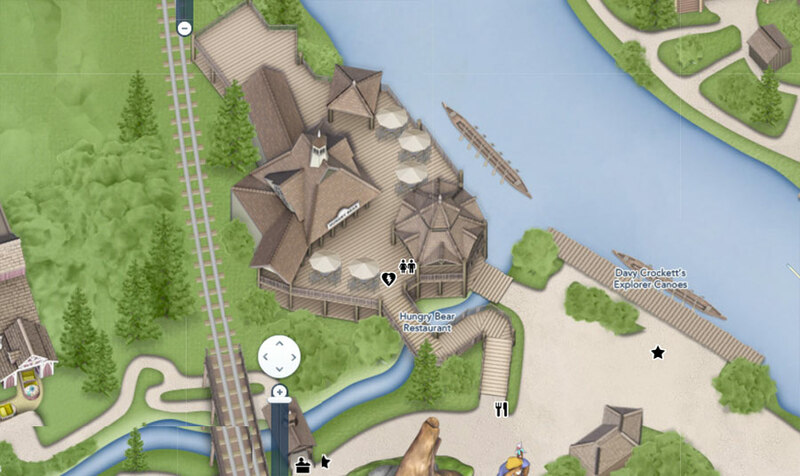 Check out the introduction to Critter Country, pictures of Adventures of Winnie the Pooh, Splash Mountain,"onboard a Splash Mountain log", the train and the Hungry Bear Restaurant. 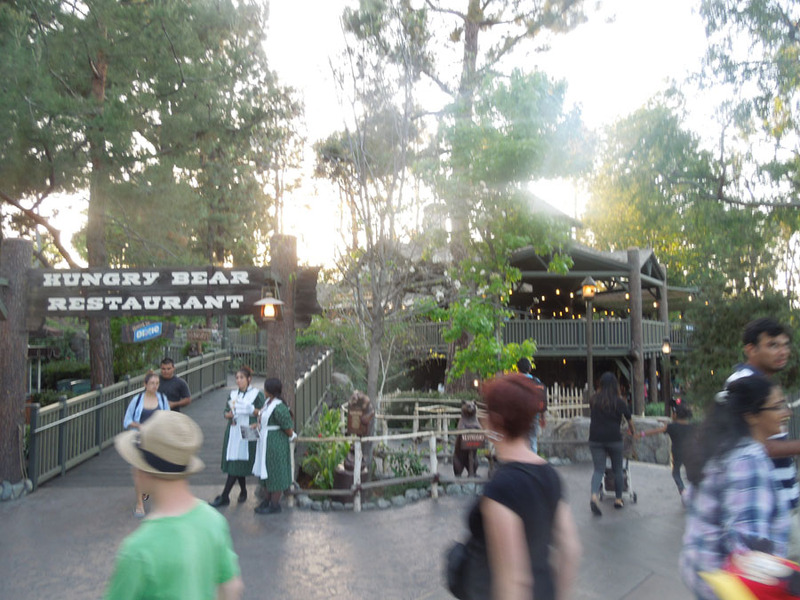 The main restaurant in Critter Country is the Hungry Bear Restaurant. 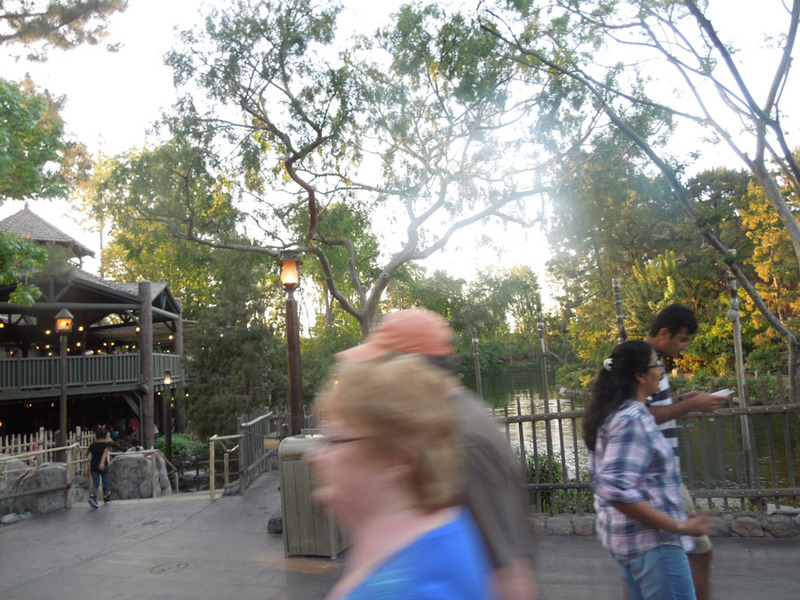 I believe there are two entrances, one up the ramp, and one down to the water.